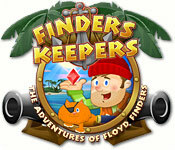 Go on a high seas quest for treasure and adventure with Floyd Finders, and his trusty sidekick, Goldie the cat.A high seas quest for treasure!Play Finders Keepers and join Floyd Finders and his trusty sidekick Goldie in this aquatic adventure! 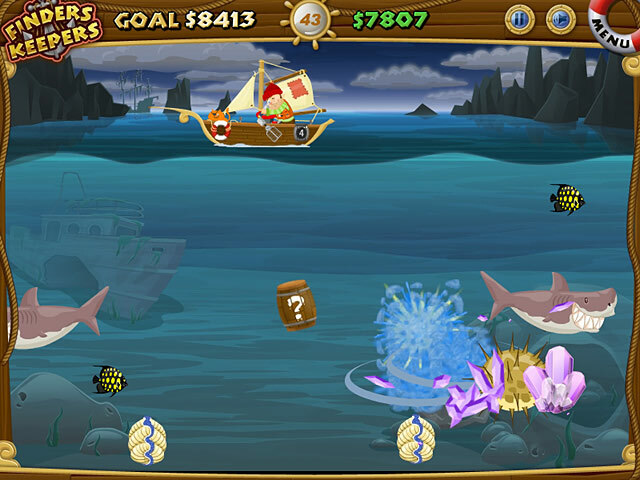 Collect treasure, fish and special trinkets to help reunite lost loves, all while trying to avoid trouble from Pirates, Whales, Walruses and Ghosts. 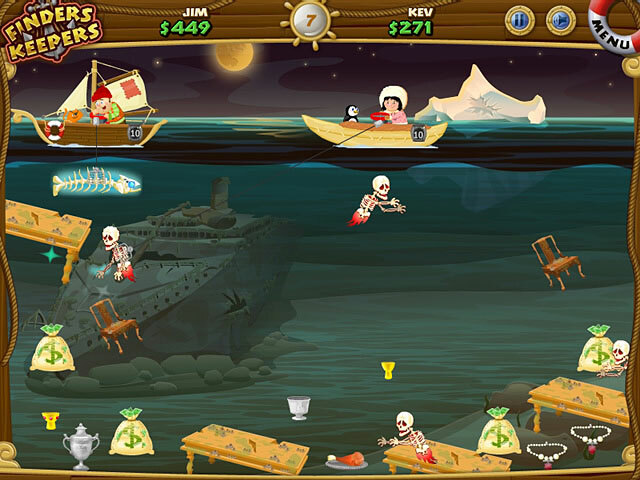 Finders Keepers will let you play at exciting and exotic places like the North Pole and even the resting place of the Titanic! 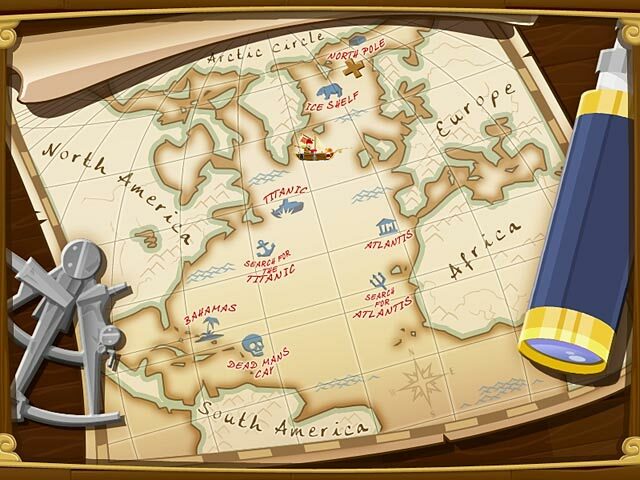 Watch out for adversaries as you search the Atlantic to retrieve something very special to Floyd.